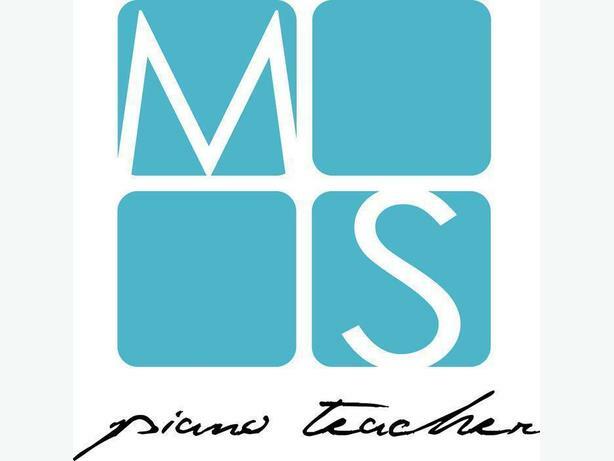 Meghan Searl is a piano teacher in the Duncan/Cowichan Valley area. Meghan loves to tailor lessons to each individual student. Teaching to all levels, ages and styles, Meghan loves inspiring a love for music! Meghan teaches from a welcoming, central studio location in Duncan. For inquires about availability and pricing, call or email.